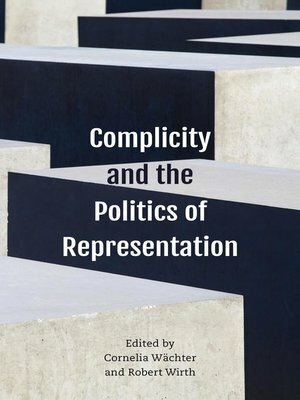 This book explores the concept of complicity with regard to the politics of representation. Over the past decades, complicity critique has evolved and become integral to literary and cultural studies. Nonetheless, the concept of complicity remains fundamentally underresearched. Addressing topical and exigent concerns such as white supremacy, war and displacement, child abuse and mentalism, this timely volume explores how producers, texts, consumers and critics can either intentionally or unwittingly become complicit in the creation and perpetuation of social harm – and how the structures supporting such complicities can be resisted. The contributors aim to raise awareness and lay the groundwork for a utopian 'radical unfolding' that enables not just non-complicity, i.e. the refusal to be complicit, but anti-complicity – the active and collective resistance to social harm.